Product #46907 | SKU FTA16601 | 0.0 (no ratings yet) Thanks for your rating! A clear (colourless) filter for colour as well as black and white films. Also serves as a permanent lens protector. 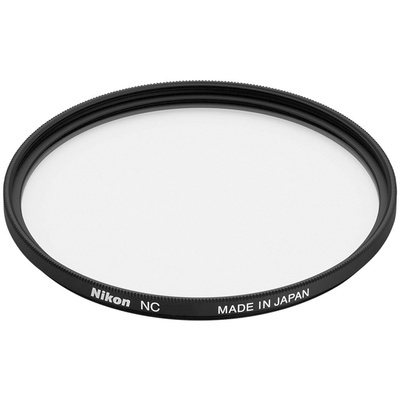 Multi-coated to minimise reflection at the filter surfaces which reduces flare and ghosting.